Google-owned YouTube launched its dedicated gaming site and apps back in August 2015. At the time industry watchers thought it was an effort to face-off Twitch. A YouTube exec explained the initiative at launch, saying "At the moment there is a fragmented experience. 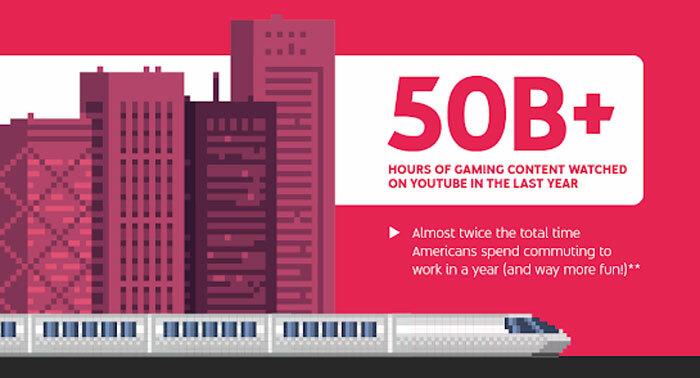 People go to different places for live content, and YouTube for video on demand." It didn't mean that the main YouTube app would not including gaming content but the new app would offer a lens for gaming content and customised interface for live streams. A few hours ago, YouTube announced that it would be retiring the dedicated YouTube Gaming app, and tried to make the decision sound like a success story. With 200 million people watching games and gaming creators every day in the YouTube main app, developers will focus all their gaming efforts on this instead. The YouTube Gaming app was used to build and refine game viewing experiences. It introduced Game Pages for better discoverability, Super Chat and Channel Memberships to help fans show support for their favourite creators, Dark Theme and a new live streaming platform. These features have / will be folded into the main YouTube app for the wider audience. 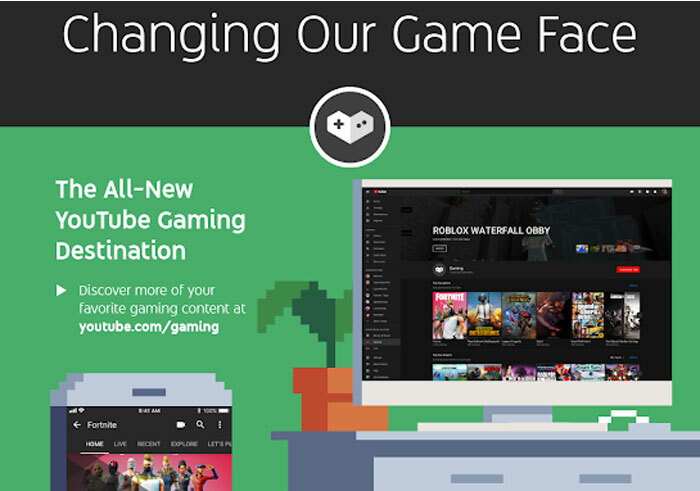 Coinciding with the YouTube Gaming app retirement announcement, YouTube says that it has today launched the new home of YouTube Gaming at youtube.com/gaming. The YouTube blog talks up the experience, saying this destination will provide; personalised gaming content based on what you like to watch, top live games and the latest gaming videos from your subscriptions, plus dedicated shelves for live streams and trending videos. Additionally there is an 'On the rise' section in gaming and trending categories to help surface new creators. The changes introduced in youtube.com/gaming will initially launch in the US, with rollout promised for the rest of the world in the future. In the wake of the advanced notice today, the YouTube Gaming app will be retired in March next year. Hopefully all the features promised will be migrated to the main app/site by then. I didn't even know it had a gaming app….. Neither did I, I was only aware of their gaming portal (although I didn't use it). Didn't know about that, either. Surely most people would just… you know… use the Search box?